Meeting the Challenge: Diabetes Management Strategies for an Aging Population - Becky Dorner & Associates, Inc. There is a big gray wave on the horizon and we need to prepare for the aging population. By the year 2030, one in five Americans or 72 million people will be over the age of 65. One in four of this group, or 10.9 million will have diabetes, and nearly half may not be aware they have it. Diabetes is a complicated chronic illness that threatens to bankrupt our healthcare system and is associated with many debilitating complications. As nutrition professionals, we will see a dramatic increase in the number of older patients with diabetes in all healthcare settings. 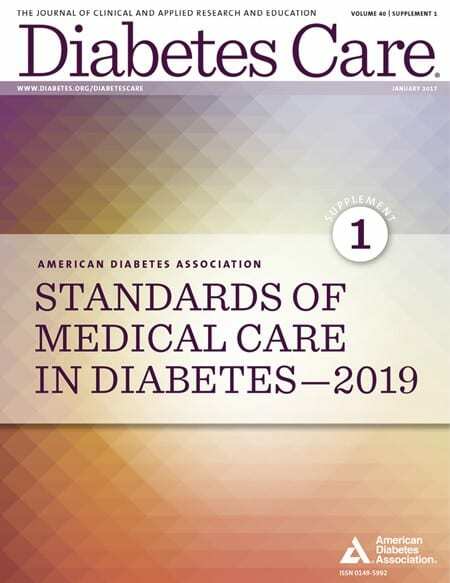 With the emphasis on meeting quality measures, reducing hospital readmissions, and coordinating care for those with chronic illness, nutrition care will play an integral role in diabetes management. There are many challenges for older individuals with diabetes. Older adults diagnosed with diabetes have double the risk of death of someone of the same age who does not have diabetes. Aging adults are likely to have multiple chronic diseases at the time of diabetes diagnosis. In adults age 45 to 74 with diabetes, diabetes alone is responsible for 43% of hospital admissions and over half of nursing home admissions. 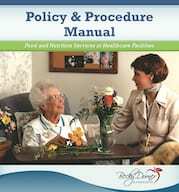 In long term care communities, the prevalence of diabetes is estimated to be 25 to 33% of residents. 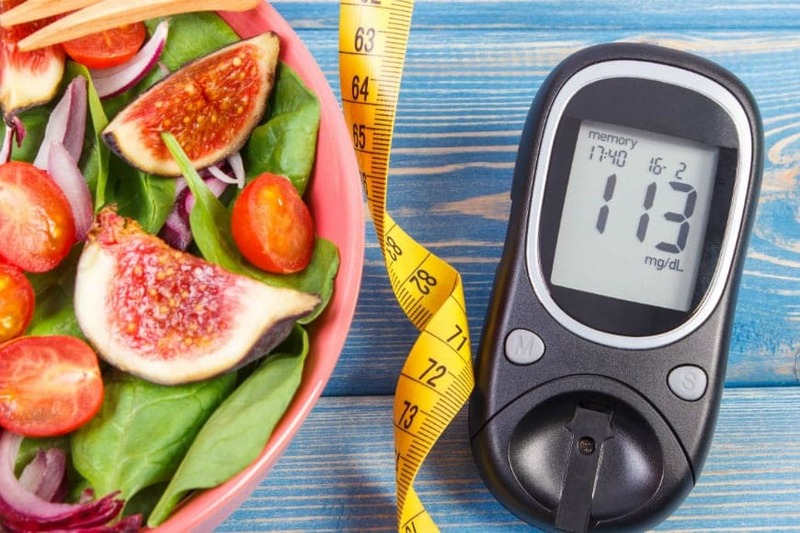 We ask those with diabetes to change eating habits, increase physical activity, follow more complicated medication regimens, check blood glucose levels, and monitor for signs of complications. This burden is added to the usual issues faced by older adults such as financial constraints, depression, loneliness, loss of mobility and independence, failing eyesight, and loss of appetite to name a few. People with diabetes have double the risk of developing dementia and Alzheimer’s disease. Healthcare providers are sometimes quick to label these patients “non-compliant” when they simply need much more time and simplified practical instructions. Many new diabetes medications have been developed over the last few years, but most were not studied in those over the age of 65 or those with diabetes complications. Several of these new medications have potentially serious food-drug interactions that are important for nutrition and dietetic practitioners to be aware of. Numerous medications can cause hyperglycemia. Poly-pharmacy is common and confusion over dosing and schedules is compounded by limited health literacy. 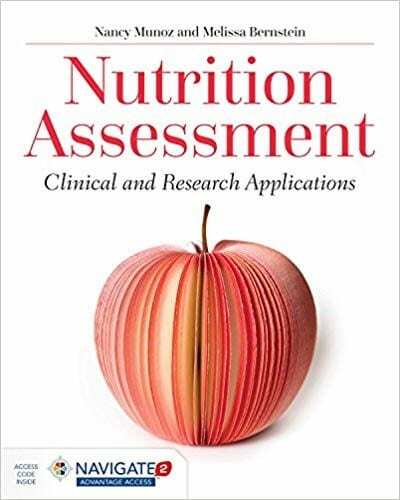 As nutrition professionals, we need to be able to adapt eating plans to the individual’s usual lifestyle and food budget, as well as help coordinate meal and medication schedules with the rest of the health care team. 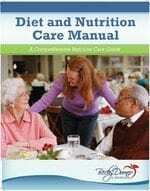 There is no longer a “diabetic diet” or a ban on simple sugars. Health care communities are working to change the paradigm from therapeutic diets to patient driven, flexible, delicious meals. Quality of life issues are taking center stage and receiving a lot of support from those who care for and about our elders. The challenges for health care professionals are multiplied by the great diversity in this population. We may see a 92 year old drive herself to an outpatient diabetes class or a 67 year old in acute care who has suffered a debilitating stroke. Both of these individuals have diabetes, but each will have vastly different lifestyles, treatment goals, food preferences and self-care issues. Individualization of diabetes care and management will be the key to success.